The pounding headache, the nausea, the inescapable feeling that you did something very wrong last night but you can’t quite remember what. You know it, we know it: You’re hungover. But before you embark on this perfect hangover cure from chef Tim Love (it involves drinking tequila!) take a moment and reflect on how you got here. Was it worth it or did you just have one too many light beers? If it was the latter, do us a favor: The next time you plan a big night of drinking, try these hangover-causing cocktails that are totally worth the trouble. Why it’s worth it: Because it’s big and boozy. Nothing makes a hangover more worth it than knowing you spent the evening consuming something that was mostly made of alcohol. The James Bond Martini is almost entirely gin and vodka and it will do the job for secret agents and hangover hunters alike. Why it’s worth it: Because it’s expensive. This is not one of those gimmicky things with diamonds in the bottom of your glass. It just uses high-quality ingredients. Thomas Wilson, the drink’s creator, says the secret is the pricey whole vanilla beans. Earn that hangover a little more by using some good bourbon, too. Why it’s worth it: Because if you were drinking it, you were at a great party. Some drinks only belong at raging parties. They include frozen margaritas, piña coladas and of course, anything blue. So please welcome blue Curaçao back into your life with this rum cocktail. If you wake up remembering that you had a few of these, then we can guarantee you had a good time the night before. Why it’s worth it: Because it’s a Jell-O shot. We wouldn’t want you slumming it with just red powder and vodka, though. Michael Symon’s recipe elevates the sorority party standard to new heights. Why it’s worth it: Because it’s full of tequila. If you’re going to use tequila to get over your hangover (thanks, Tim Love), you might as well use it to get there in the first place. 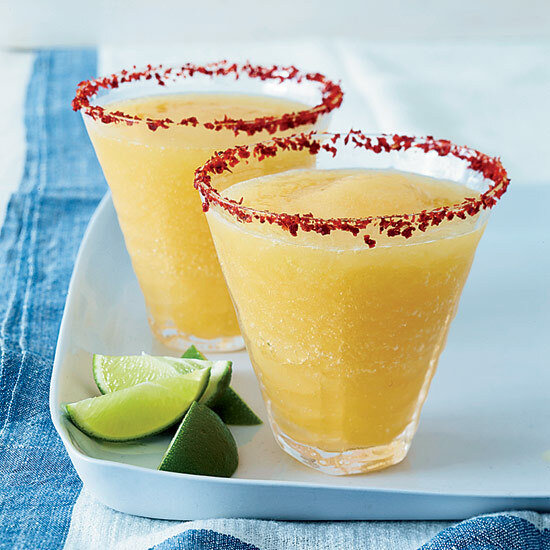 As it is a frozen margarita, this cocktail doubles as a raging party drink. So if our math is correct, that makes any hangovers you might receive from it worth double.